The firm has signed up to an extra 1,400 sq ft of office space at 5 Melville Street, taking its overall office footprint in Edinburgh to close to 15,000 sq ft as the Edinburgh team reported 13% year-on-year fee growth in the last financial year. The strong financial performance is supported by significant investment in new hires, which continues to position the office as a centre of expertise and a destination for talent. In the past financial year, the office headcount - bolstered by a number of new service heads - increased by 11%. The Edinburgh office now boasts 140 employees with a wealth of multi-sector expertise and experience running through its nine core service lines; with expertise ranging from Audit and Tax, to Business Advisory and Financial Planning. Following a number of strategic hires over the last couple of years, the firm has strong specialisms in areas including Entrepreneurial, R&D and Employment Taxes, as well as a strong digital solutions offering. The firm’s well established central belt Corporate Finance team had a particularly busy year having been involved in 29 deals with a value of around £300 million during the last financial year. Johnston Carmichael opened its Edinburgh office in 2002 with just four people; I’m very proud to say we now have over 140 talented employees and our new office space will enable us to keep making quality additions to the team over the coming year. This investment in talent has positioned Johnston Carmichael as a multi-sector leader in Infrastructure & Renewable Energy; Food & Drink; Agriculture; and Technology & Life Sciences and Financial Services, which both experienced close to 24% fee growth in the past year. 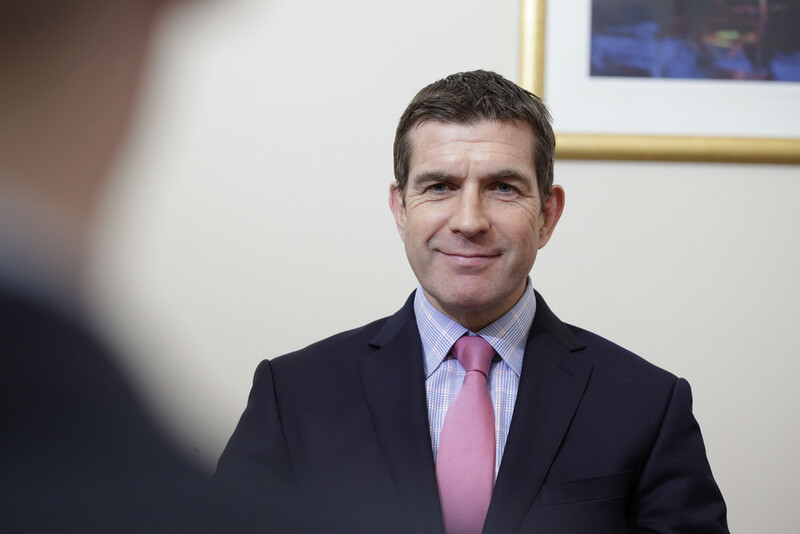 As 2019 shapes up to be one of the most significant for businesses across Scotland in many years, Johnston Carmichael is committed to further investment to ensure clients are well-placed to navigate the challenges that lie ahead, such as Making Tax Digital and the changes to off-payroll rules. The firm has also set up a dedicated Brexit team under the guidance of Susie Walker, Johnston Carmichael’s Head of Tax, and will invest further in strategic hires.